Spring is upon us, pollen is in the air, and summer is right around the corner! As you New Orleans folk know, Louisiana is blessed with approximately seven days of spring each year, so there’s no time to waste when it comes to finishing your home improvement list. Hire a Mr. Fix It handyman to tackle the big, small, and annoying jobs so you don’t have to. Picture yourself on your new deck and facing your freshly pressure-washed fence. To your right, the kids are playing a “friendly” flag football game. To your left, the in-laws are inspecting every spare inch of your home trying to find a flaw, and they can’t because you hired Mr. Fix It! Mr. Fix It can tackle an array of tasks from carpentry and flooring to drywall and paint. 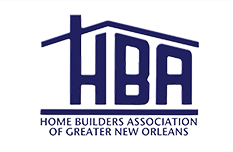 The New Orleans heat and humidity takes a toll on wooden decks, window frames, and paint jobs. Lucky for you, we’re a one-stop shop for all your home repair needs. Now imagine it’s Saturday morning and you’ve got your seasonally appropriate Community Coffee brewing. The humidity is at a minimum, and you take one step onto your deck only to have a finger-sized splinter dig into the heel of your very bare feet. Awesome. Not to mention, there’s a thin layer of pollen coating the chair you sit in to deal with your injured foot. Saturday is not off to a stellar start, but Mr. Fix It can help. First, a handyman will repair and paint your deck to eliminate the risk of splinters. 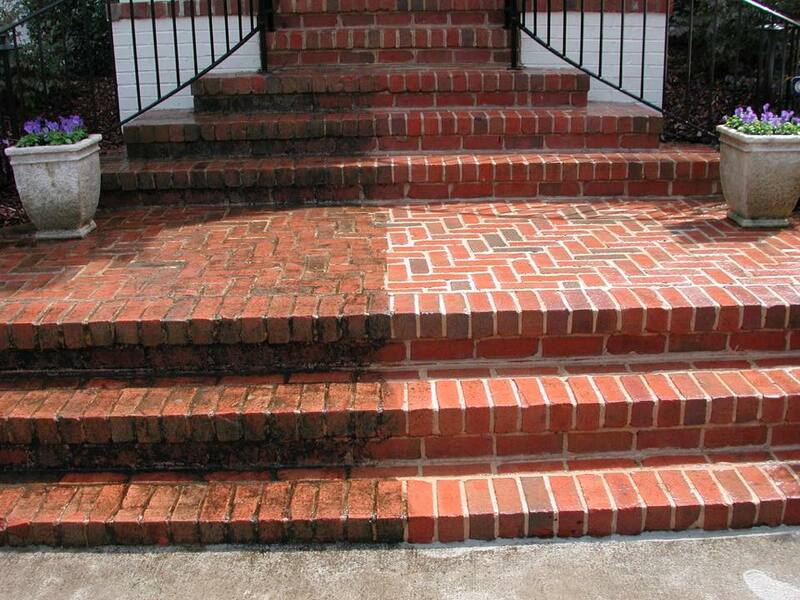 Another handyman will pressure wash not only the chair but your entire home to rid it of that pollen coating we’re all too familiar with in Louisiana. So let’s break down the best Mr. Fix It deals. Customers are free to book us for a full day, half day or by a specific job. We recommend booking for a full day to ensure that you’re getting more bang for your buck. Feel free to check out our testimonials to read about how we’ve helped others in the past.